Advanced techniques and personalized care… when and where you need it most. At South Texas Renal Care Group, we are committed to putting you first at all times. Our experienced physicians and staff provide leading-edge kidney care in a compassionate and convenient setting. Whether you need treatment for chronic kidney disease related to hypertension, diabetes or another condition, vascular access management, dialysis or a kidney transplant, South Texas Renal Care Group is your source for expert care. You’ll receive the comprehensive kidney care you need right here in our modern, comfortable offices. We have many locations throughout San Antonio and South Texas, so you can spend less time traveling and more time focusing on your health. You’ll have our undivided attention every step of the way. We’ll educate you about your condition and design a treatment plan that’s focused on meeting your individual health needs. As our valued patient, you deserve nothing less. 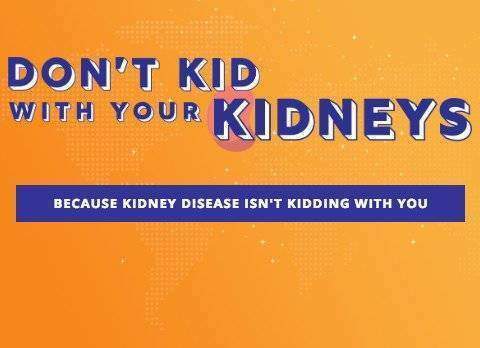 Learn more about our unique approach to kidney care. 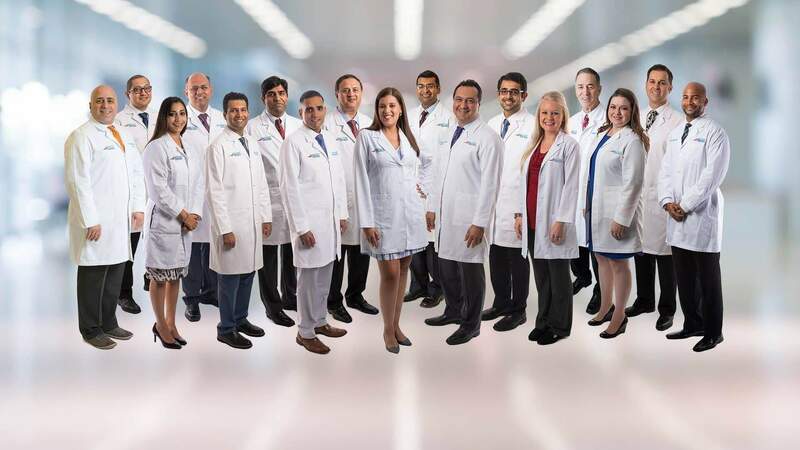 Our team of board certified nephrologists and internal medicine physicians specialize in the treatment of hypertension, diabetic and non-diabetic kidney disease, dialysis for end-stage renal disease, and pre- and post-kidney transplant care. Our physicians perform thorough evaluations and carefully consider your unique health needs and goals. We’ll guide you through the most effective therapies available to address your kidney issues and keep you as healthy as possible. Recognized for supporting our patients and the South Texas community.  We at South Texas Renal Care Group continue to be acknowledged for our compassionate care, patient dedication and support of the local community. Along with providing a comfortable and professional clinical environment, our team participates in a variety of community events organized by the Texas Kidney Foundation, Texas Organ Sharing Alliance and many others. The excellent, supportive care that earns us recognition comes from an unwavering commitment to wellness, and to that end, we believe it’s important to proactively offer our capabilities to the public. Chronic kidney disease (CKD) occurs when the kidneys slowly stop working over time. The experienced specialists at South Texas Renal Care Group use the latest methods to slow the progression of CKD and keep you as healthy as possible. Learn more about our treatments for chronic kidney disease. Discover real stories from South Texas Renal Care Group patients, who have generously agreed to share their experiences here on our website. At South Texas Renal Care Group, our goal is to ensure that you receive the personalized, proactive care you need and the excellent results you deserve. Our entire staff is dedicated to making you feel comfortable and well cared for, through every step of your journey. You’ll enjoy the latest amenities and treatments at our modern, comfortable offices. 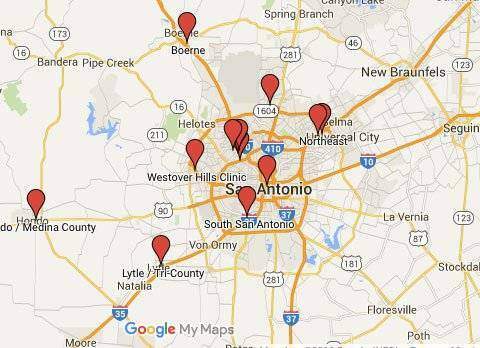 We have many locations to serve you throughout San Antonio and South Texas. We’ve made it easy to find the facility nearest you, so you can spend less time traveling and more time focusing on your health.